Ideal for use on vehicles or other ferrous surfaces where permanent signage is not required or appropriate. Particularly useful where a car is used for business and pleasure but signs are not wanted all the time. 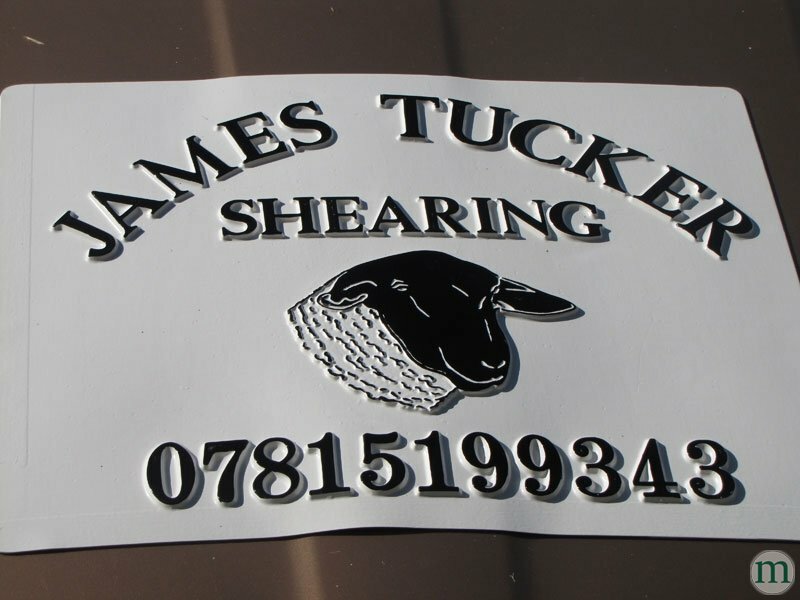 Each version is very effective in getting your message across but we feel the printed and 3D versions give a really high quality finish to your sign as well as being a talking point for potential customers. When comparing prices please be aware that we only supply magnetic signs manufactured using heavier grade material, we feel this gives a stronger magnetic force as well as longer life than the thinner material often supplied by other sign firms. 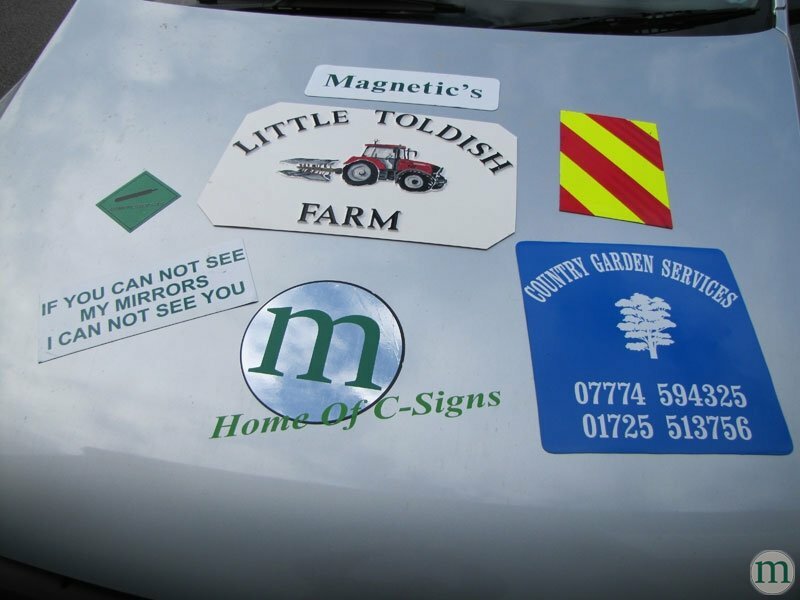 When fitting your magnetic signs on vehicles make sure that the sign is perfectly flat on the panel and does not go over a ridge or valley on the body work. When not in use store the magnetics flat in a warm area. On receipt of your magnetic sign lay it out on a flat surface in a warm atmosphere before applying to vehicle. Before applying / re-applying to vehicle ensure all dirt and road film is removed from vehicle and sign. 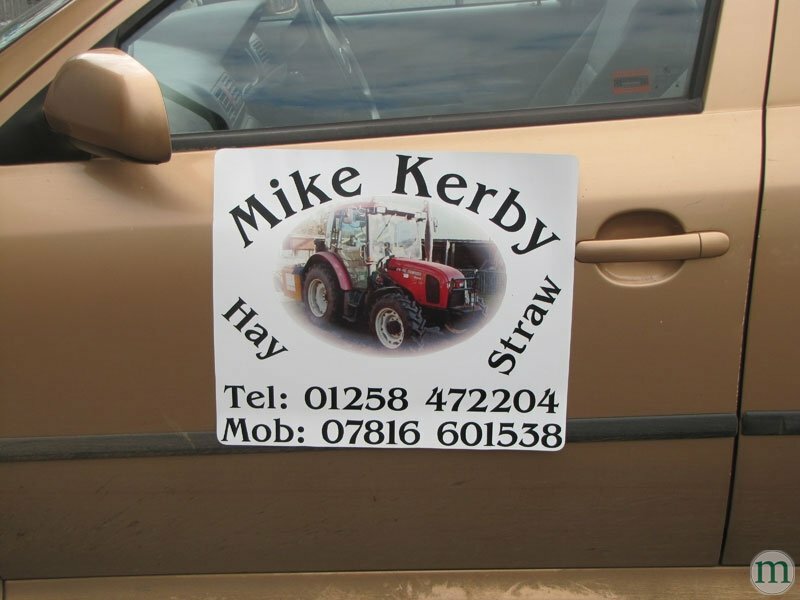 When applying to vehicle, ensure sign is wrinkle free and smoothed flat to ensure wind cannot catch under sign. Do not fit sign over ridges or valleys on the vehicle bodywork. Wash the sign and vehicle regularly. Remove sign frequently from newly painted vehicles to ensure even weathering of vehicle paintwork. When cleaning sign take care near small parts of vinyl and do not use a power washer. We do not recommend the use of any cleaning solvents, petrol, acetone, or benzene type products for use on this sign. To clean the sign warm soapy water is normally sufficient. Methylated spirits should effectively remove more difficult marks. Do not allow water to remain under the signs as this may encourage the formation of corrosion if left on the vehicle for prolonged periods. When not in use store the signs flat; do not roll tightly or fold. Prices are per pair. Any size available, digital printing also available.